Pedersens is about more than running the most productive and cost effective operation possible. Pedersens is also about people power. The core values of this modern, innovative and growing business are centred around openness, integrity and respect. These are very much to the fore when it comes to staff relations. Employees thrive in this culture at this family business with family values. Fresh fruit bowls, modern plant to work with, excellent safety records, numerous awards for staff training, a stable management core, pathways to empowerment … this is all part of the Pedersen employment picture. The company’s caring management model promotes employee engagement, employee motivation, employee development and employee retention. Pedersens is proud to boast an engaged and enthused workforce. Nick is a relatively new addition to the team. Yet his potential was promptly recognised and, as a result, promotional opportunities have already come his way. 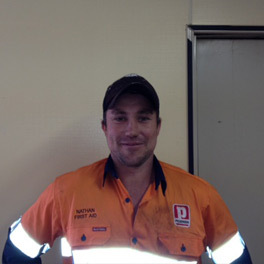 Nick, who is based at Pedersen’s Kinleith operation, came on board as a mechanic in mid- 2012. Shortly afterwards he was offered in-house supervisory training and within nine months achieved a job description change. Nick is now Mechanic Supervisor – overseeing a team of three. There is much he likes about working for Pedersens. A major plus, he says, are the family-friendly hours. Working from 6am until 4pm five days a week is great for family life, and a “luxury” he hasn’t always experienced in his working life. Team morale is “awesome” at Pedersens where, he says, he feels as if he is “much more than just a worker”. 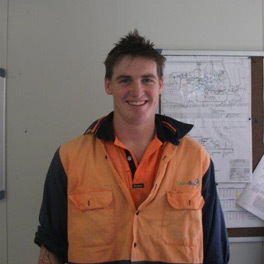 Career growth and work experience abroad have both come Jarrod’s way since he became a Pedersen employee. Jarrod started off stacking timber and then moved up the ladder to take on loader operator duties. He is now Kinleith based. Being a loader operator and working for Pedersens is a good fit for him, he says. Pedersens provides Pita with a job, camaraderie… and a healthy living plan. Pita says exercise programmes – and social functions – are organised too. 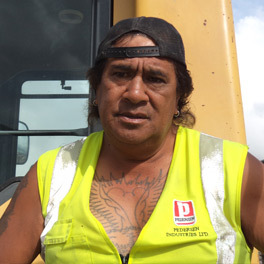 Pita, who was once a truck driver, is based in Kawerau and has been with Pedersens since 2006. Clarence is a bit of a “go to” man at Pedersens… for obvious reasons. 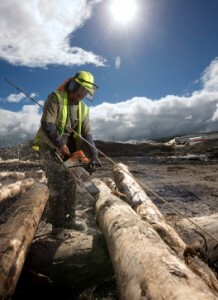 He’s worked on the Kawerau site for just shy of 30 years, the past ten as a Pedersen employee. He’s a Jack of many trades too, having worked for Pedersens as a stacker operator, a loader operator and a truck driver. Then he got tapped on the shoulder to take up a team leader’s position. “I’ve worked in most areas around the mill. I have knowledge and I feel this was recognised. I feel valued here,” Clarence says. 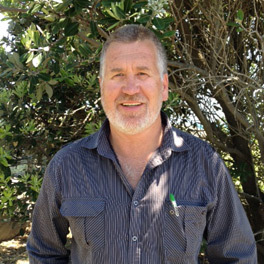 Bruce has been with the Pedersen Group for 20-plus years commencing as a casual operator. He is perfectly placed to comment on promotional opportunities available at Pedersens. Bruce is now the Operation Advisor, responsible for providing Operational Management support to managers and supervisors. He also has specific responsibilities around Mobile Plant Asset Management, and specific Project work as requested and required throughout the group. “You want to go places? Then do the hard work and chances are you will go places,” is his advice. 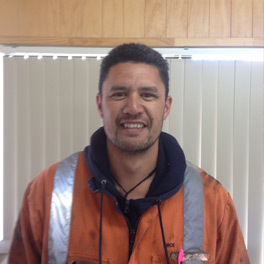 Bruce lives in Whakatane and travels to Pedersen’s sites in New Zealand and Australia. “Pedersens is a caring company – the sort of company that sends flowers and looks after your family as well as you”. 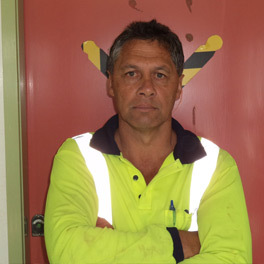 He’s described as a holiday reliever, but there’s not much holiday time for this employee at the Albury site. 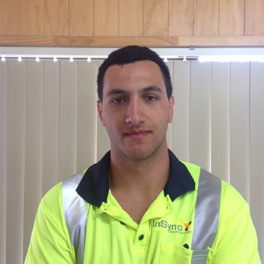 Nathan’s job is a full-time one, across many departments from fitters to utilities to production. He just goes where he is needed in a job which works for him on many levels. “It’s a very well-managed company. They recognise that family life is important and they want their staff to be happy. “The pay is really good, training is offered and my job is great – I love the versatility and flexibility. I feel well looked after. Tyson has been with Pedersens since 2013. It was a great career move, he says. Pedersens is a company which commits to the best and most reliable machinery, he says. The biggest excavator this enthused loader operator has ever seen has been commissioned by Pedersens and he has been assigned as one of its operators. Tyson’s happy about other things in his workplace too. 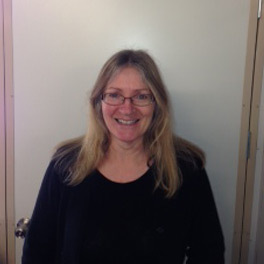 Louise has been described as the glue of the Maryvale site. She has been with Pedersens since the contract commenced at this Australian site, and fulfils a number of roles. She is involved in chip quality testing and administration support. Her main focus, however, is on health and safety. Louise thoroughly enjoys the dynamics of working in production, all the more so as she is employed by a “professional, forward-thinking company”. Pedersens is, she says, a company that constantly reviews things like safety, productivity, focus going forward and improvements in general.